The Empiricists represent the central tradition in British philosophy as well as some of the most important and influential thinkers in human history. Their ideas paved the way for modern thought from politics to science, ethics to religion. 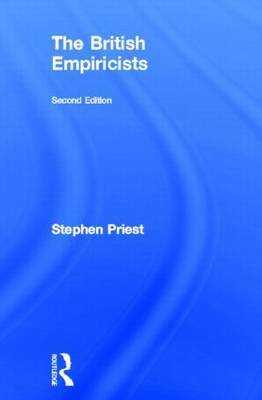 The British Empiricists is a wonderfully clear and concise introduction to the lives, careers and views of Hobbes, Locke, Berkeley, Hume, Mill, Russell, and Ayer. recognize and practice philosophical thinkingunderstand the methods of solving philosophical problems used by the British Empiricistsappreciate the role of empiricism in the history of Western philosophy. For any student new to philosophy, Western philosophy or the British Empiricists, this masterly survey offers an accessible engaging introduction.